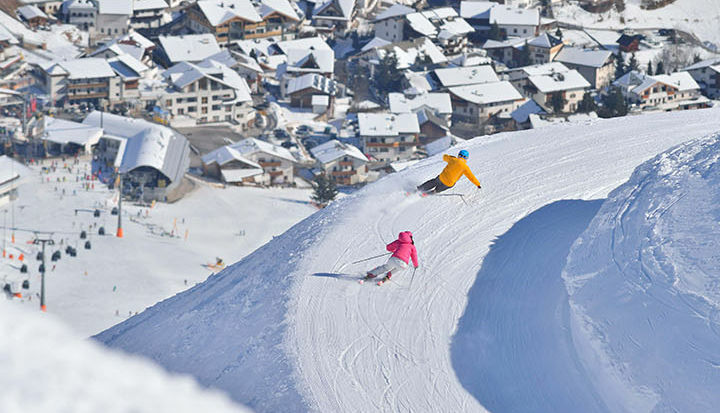 for 2 to 6 persons in Serfaus, Austria. Our holiday house at Matinesweg in Serfaus/Tyrol in the holiday area of Serfaus-Fiss-Ladis consists of 8 apartments and holiday flats for 2 to 6 persons. All holiday apartments are modern and comfortably designed. Our quiet and yet central location in Serfaus-Fiss-Ladis is ideal to spend your summer or winter holidays. 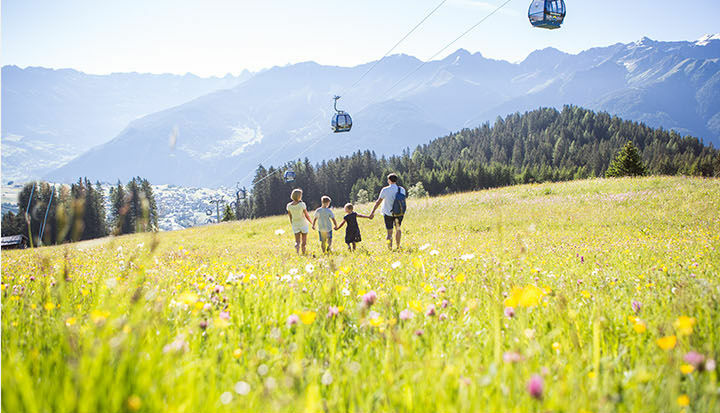 The region of Serfaus-Fiss-Ladis is especially ideal for family holidays with children, at the same time there is everything for walking and hiking enthusiasts. In the summer there are wonderful possibilities for walking, biking, rafting, canyoning, Nordic walking, paragliding, Segwey-Trekking, horse riding, etc. This holiday region offers everything in and around the mountains for fun and adventure. Readers of the DSV skiing atlas and the Falk skiing atlas have independently tested our ski region. For the second time our region with its unique children’s offers has been named the top family ski region. 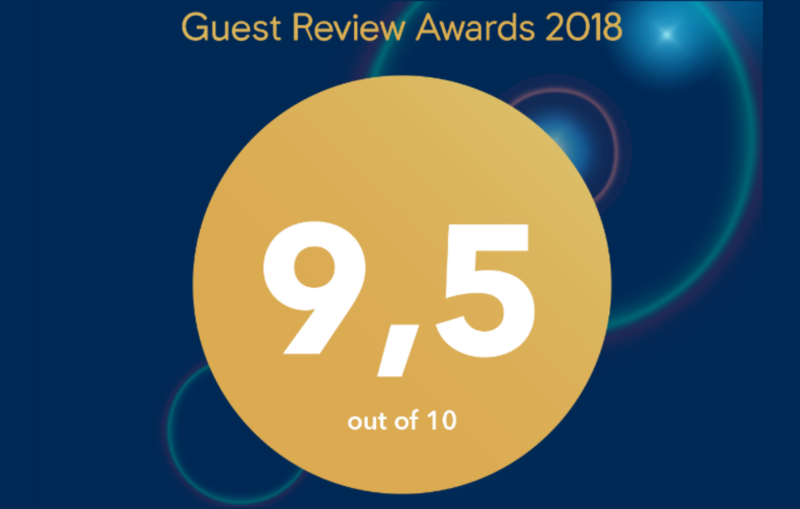 In January 2019 we received a very special award from our guests and we are looking forward to this special honor. 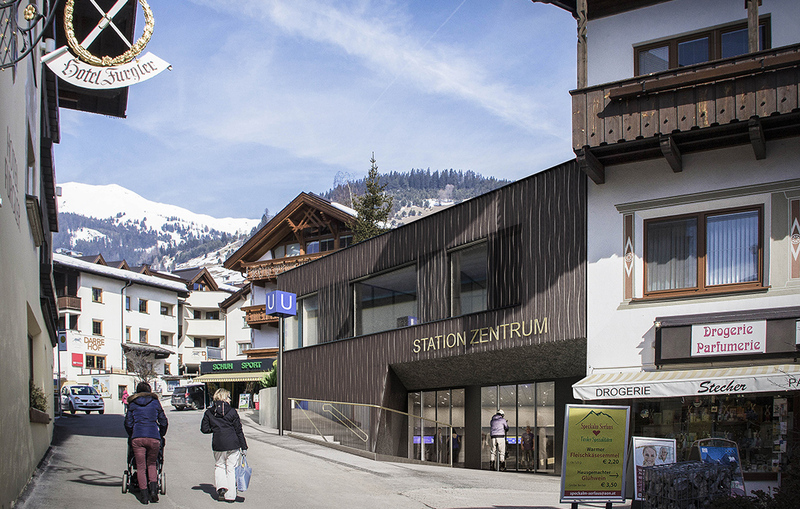 In several stages, the village railway Serfaus is renewed and renovated - at the same time the subway is in operation during the summer and winter season. We look forward to welcoming you as guest in our house.